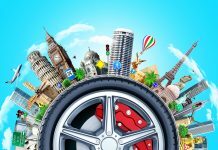 Does your next travel require a visa? Most countries don’t require US citizens to get a visa for tourist trips. 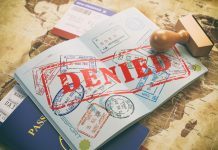 However, you would prefer not to discover the hard way that your destination is one of the countries that require a visa! 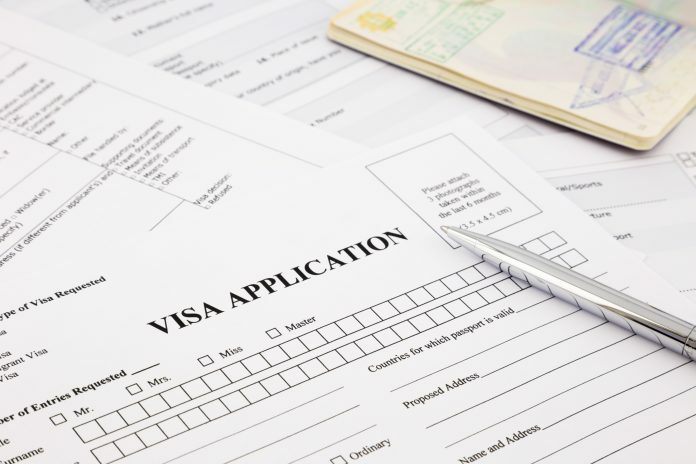 Visa requirements change frequently, you should always check the requirements of your destination by going by the State Department’s Country Specific Information page or the site of the embassy of your destination. Below, we’ve listed the most popular destinations and visa requirements for US citizens. Take note that this chart only applies to leisure travel. 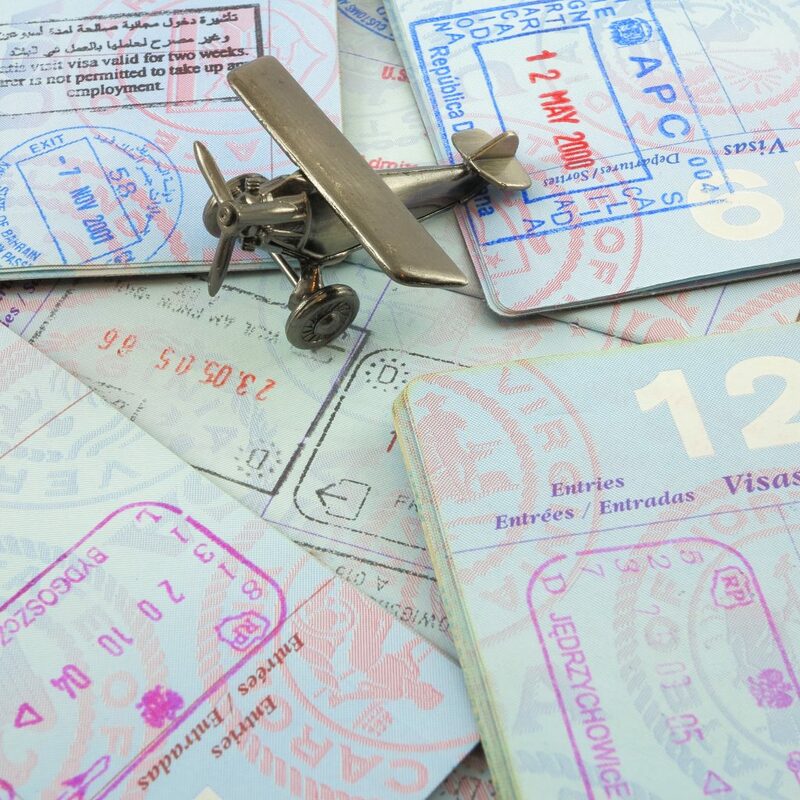 In case you’re travelling for business, study, or work, you visa requirements might differ. Visa Fee for one day – $20 Up to 30 days US passport with 6 months validity and 2 blank page for entry stamp. Australia ETA issued online before travel Up to 90 days Valid US passport with at least 1 blank page for entry stamp. Bahamas Not required Up to 8 months Valid Us Passport with at least 2 blank pages marked as visa. Passport should be valid for 6 months after the departure from Bahamas. A return ticket is required for the entry in Bahamas. United Kingdom Not required Up to 90 days Us passport valid for the intended period of stay in the country. US passport with one blank page for entry stamp. Bolivia Required Up to 30 calendar days per visit US passport with 6 months of validity and one blank page for entry stamp. Original International Certificate of Vaccination for Yellow Fever. *Brazil has declared a visa waiver program for travelers coming from June 1 – September 18, 2016 (Check the Brazilian department site for more subtle elements) Visa would be valid for 10 years for multiple entries Valid US passport with at least 1 blank page for entry stamp. Visa charges are free Up to 30 days US passport with 6 months and one blank page for entry stamp. Cambodia Visa issued upon entry in the airport in Phnom Penh or Siem Reap, or at major border crossings. Travelers who will enter Cambodia on a river cruise should contact the cruise line to confirm if a visa will be issued upon arrival or if should be acquired ahead of time at the Embassy of Cambodia. Up to 30 days US passport with 6 months of validity and one blank page for entry stamp. Canada Not required Up to 180 days Valid US passport with at least 1 blank page for entry stamp. Tanzania Visa on Arrival at all entry ports – US passport with 6 months of validity and one blank page for entry stamp. Round Trip ticket and demonstration of the sufficient funds for the stay. Taiwan Not Required Up to 90 days US passport valid for the intended period of stay in the country. China Required Visa would be valid for 10 years for multiple entries US passport with 6 months of validity and at least two blank pages for entry stamp. Egypt Visa on arrival at all international Egyptian airports. 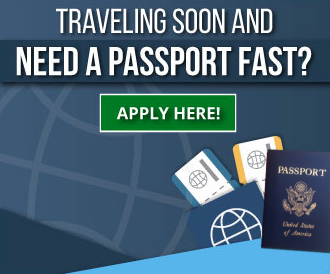 Multiple Entry Visa Fee – $35 Up to 30 days Valid US Passport with at least 1 blank page for entry stamp. Switzerland Not Required Up to 90 days US passport with 6 months of validity and one blank page for entry stamp. Spain Not Required Up to 90 days Valid US passport with one blank page for entry stamp. France Not Required Under 90 days Passport valid for 6 months beyond your planned date of final departure from the Schengen area. Hong Kong Not Required Under 90 days Passport valid for one month beyond the date of your intended stay. US Passport with at least one blank page for entry stamp. South Korea Not Required Up to 90 days Valid US passport at the time of entry. Russia Required Up to 30 days Valid US passport with at least 2 blank pages marked as visa. Passport should be valid for 6 months after the departure from Russia. Multiple entry visa validity – 10 years Valid US passport with one blank page for entry stamp. *Fee might not apply at Jakarta, Bali, Medan, Batam, and Surabaya airports. Up to 30 days Valid US Passport with at least 2 blank pages side by side. 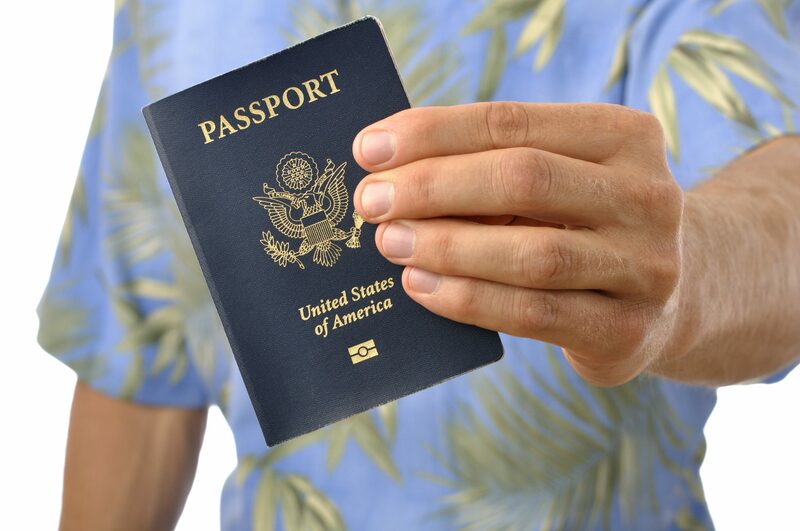 Visa Fee – $160 Up to 90 days Valid US passport at the time of entry with one blank page for entry stamp. 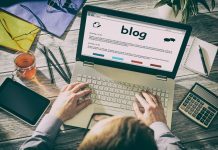 US travelers must complete a one page form (available in English and Spanish) to report any symptoms or exposure to diseases like Ebola and Chikungunya. Netherlands Not Required Up to 90 days Passport valid for 3 months beyond your planned date of final departure from the Schengen area. US passport with 2 blank pages for entry stamp. Ireland Not Required Up to 3 months US passport valid for the duration of your stay in the country. US Passport with at least one blank page. Italy Not Required Under 90 days Passport valid for 6 months beyond your planned date of final departure from the Schengen area. May be issued at a Consulate of Myanmar or online as an e-Visa Up to 28 days US passport with 6 months of validity and at least 2 blank page for entry stamp. 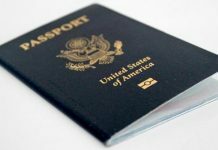 For a stay of one week or more travelers must purchase a tourist card for approximately $20 Up to 180 days Valid US Passport with at least one blank page for entry stamp. Japan Not Required Under 90 days US passport valid for the duration of your stay in the country. 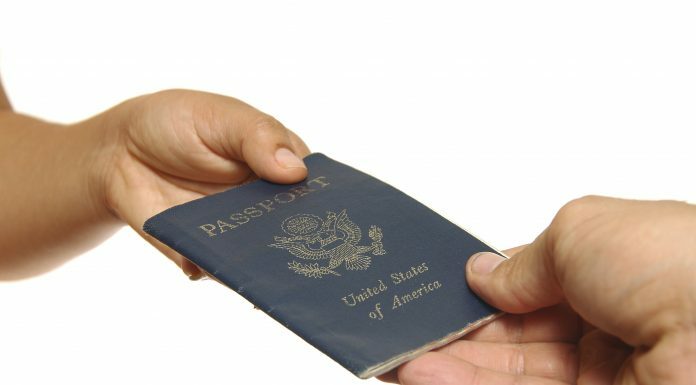 Jamaica Not Required Up to 6 months Valid US passport at the time of entry. (e-Visa for single entry and sticker visa for multiple entry). If you will also visit Rwanda or Uganda, you can get an East Africa Tourist Visa valid for all three countries. 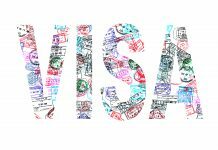 Visa Fees for Multiple-entry – $100 East Africa Tourist Visa allows multiple entry in the country, during a period of 90 days US passport with 6 months if validity and at least two blank pages for entry stamp. 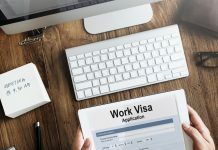 Next articleWhich Countries Require Visas for US Citizen?